Spotify is a website that provides access to millions of classics and modern songs to its users. It provides a feature of offline listening so users can download their desired and favorite music and listen them. It has good reputation in spite of the competition whereas other websites gain or lose their reputation with time. The only thing that is not found in Spotify is DJs, news, and weather. But the other things like digital comics and video content helps it stand in the competition. Download desktop apps which are available for Windows, Unix, and Linux. Install mobile app available for Android, iOS, and Windows phone. Besides these, Spotify can also be found on TVs, set top box, and video game consoles. The desktop apps can play the m4p, mp3, and mp4 files stored in a computer. This feature is not available with mobile apps. 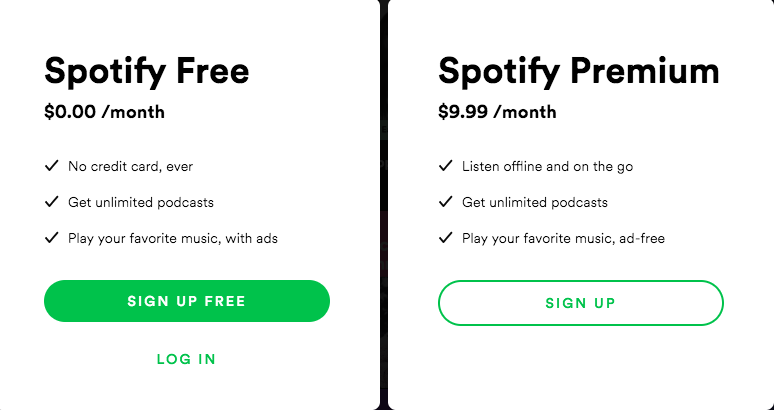 There are two plans available to listen songs through Spotify – one is free and the other is premium. In the free plan, users can find audio songs and ads. They can also manage digital files and can also build social network. In order to take the premium plan, users have to pay $9.99 per month and then they can enjoy the albums which are not even released. Besides this, premium users can also cache the songs and listen them while being offline. Family plan for six people has the charges of $14.99 per month. Spotify includes 20 million songs along with comedy radio dramas, audiobooks, poetries, and speeches. This rich inventory of the site makes it favorite. Users can listen songs at 160kpbs and it will also sound good if users have good earphone. Users can click the name of the artist and listen his songs. If he clicks the about tab, he will see the biography and photos of the artists and hyperlinks to Spotify. Users can also make playlists of their favorite songs. Users can crossfade the songs in the playlist and can also adjust the seconds of fade. Users can also create an artist radio station to play their songs. Spotify has done partnership with Archie in order to bring Archie comics on its platform. Users can read funny digital comics from Archie. The books that come with made fire player with which they can read motion comics. 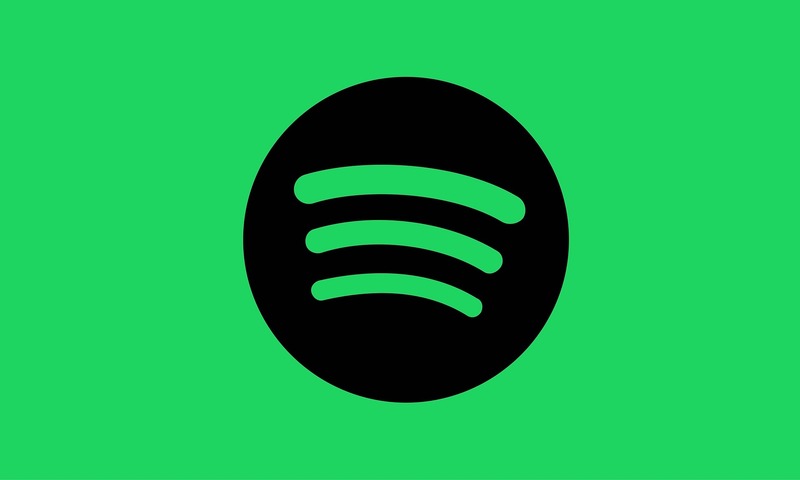 Now let us know how to download songs from Spotify for offline use on your smartphone. Launch the Spotify app on your mobile. Select the song to be downloaded. Move Download toggle button on and the file will start downloading. If the user sees a green icon in front of song, it means it is downloaded. The downloading time depends on the file size. Users can download a song, a playlist, or an album. 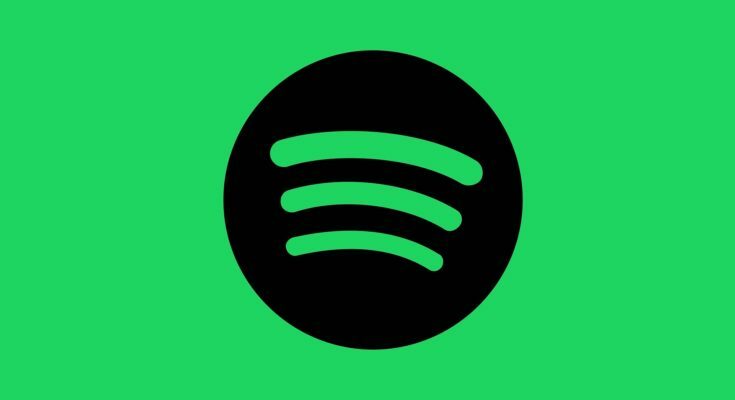 How To Set Spotify App To Offline Mode? Tap Library icon and go to Settings. Tap on Playback and enable Offline. Another option is to turn off internet connection. Users with free connection cannot listen songs offline as they are not allowed to download. This feature is available only for premium users.